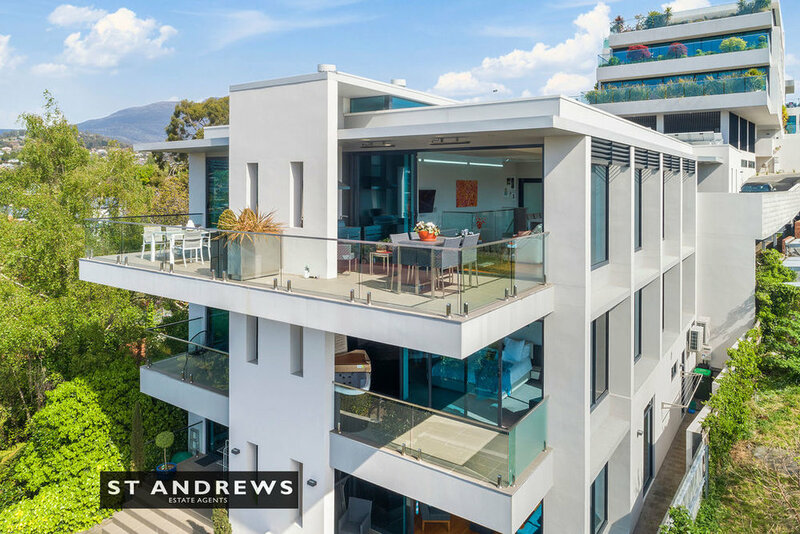 Spectacular tri-level residence in the exclusive Met on Ellerslie development, designed by Melbourne based architects, CBG. 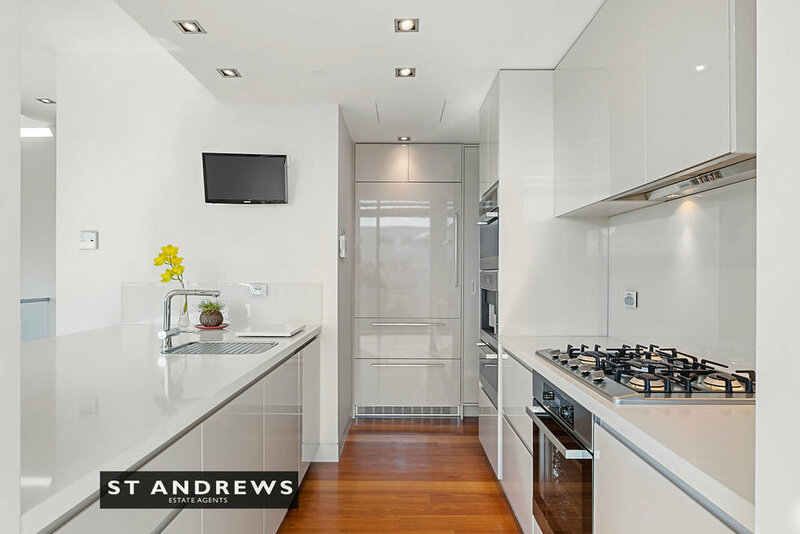 •	Three double bedrooms, three with luxurious oversize ensuites + powder room. 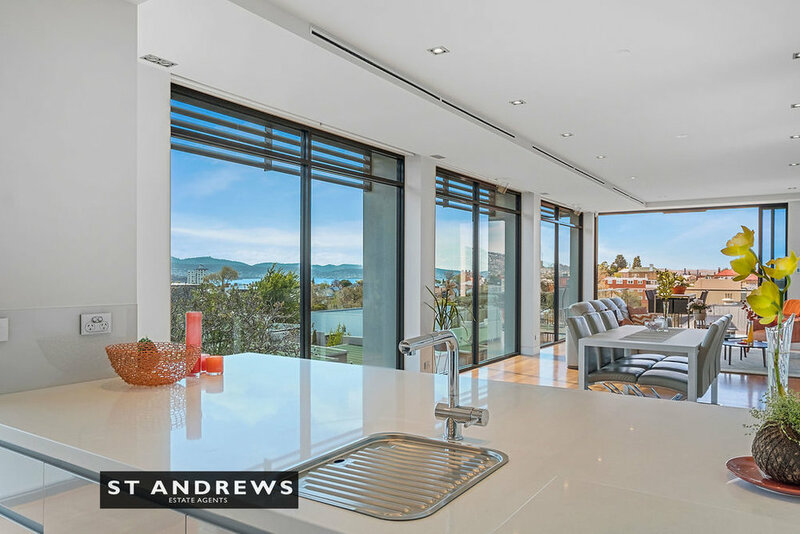 •	Stunning kitchen with stone bench-tops, leading European appliances including Miele ovens, plate warmer, dishwasher, coffee machine, Qasair rangehood and Liebherr refrigerator, and plumbed butler's pantry incorporating additional dishwasher and Zip boiling water unit. 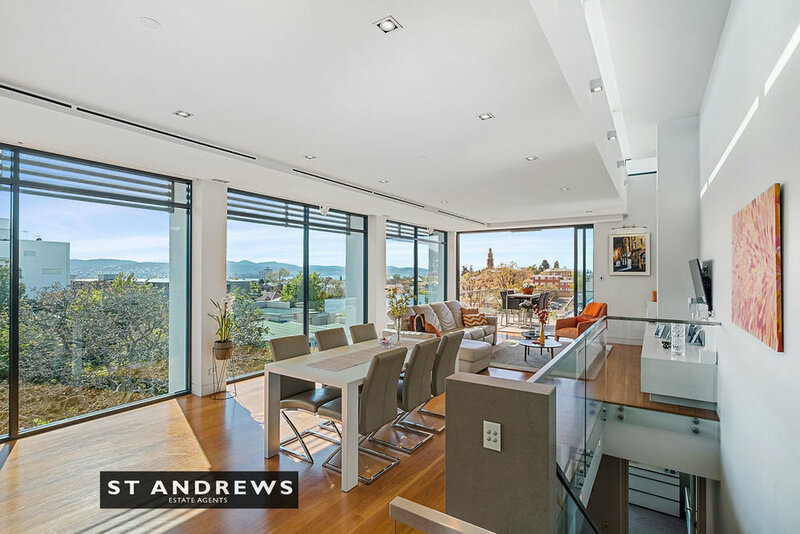 •	C-Bus home control system – security, blinds, sound, etc. •	Private setting at end of a cul de sac. 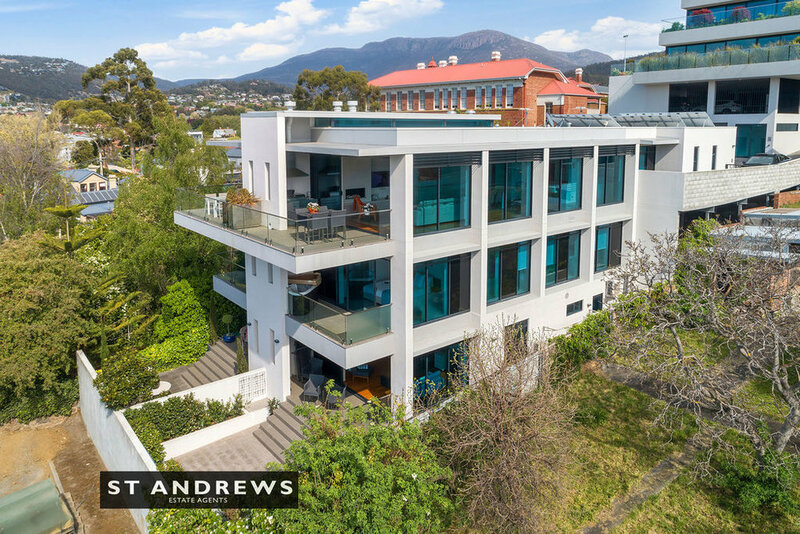 •	Sought-after position within Battery Point's most exclusive suburb. 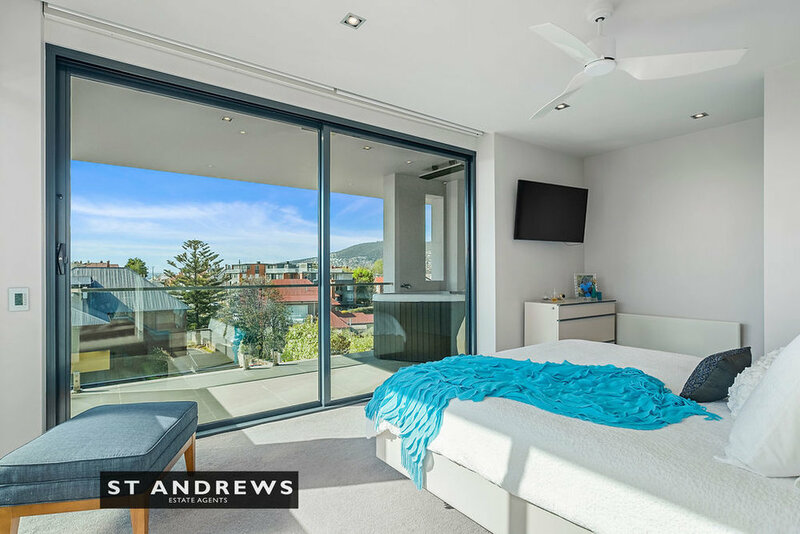 Walk to Salamanca Place and Sullivan's Cove, the City Centre, Sandy Bay shops and Hampden Road village. Properties of this calibre are rarely offered for sale. 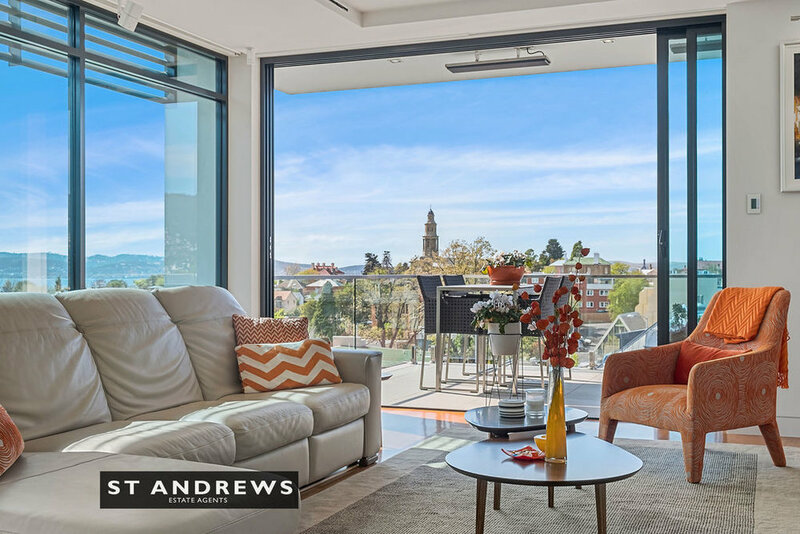 This represents a unique and compelling opportunity to acquire a peerless townhouse of generous proportions, impeccable presentation and premium finishes in Hobart's most exclusive suburb.